After surviving the wildfires of 2017 winemakers in Sonoma and Napa are looking at an excellent vintage. Now its time to see the return of the tourist trade to wine country. The wine industry is counting on you listeners. Our wine journey is that of constant discovery. 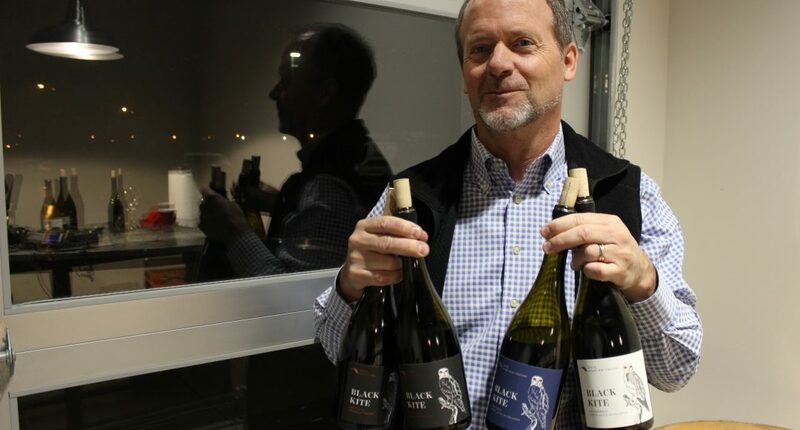 On the last trip of the year in November we visited with Tom Birdsall of Black Kite Cellars in Sonoma. 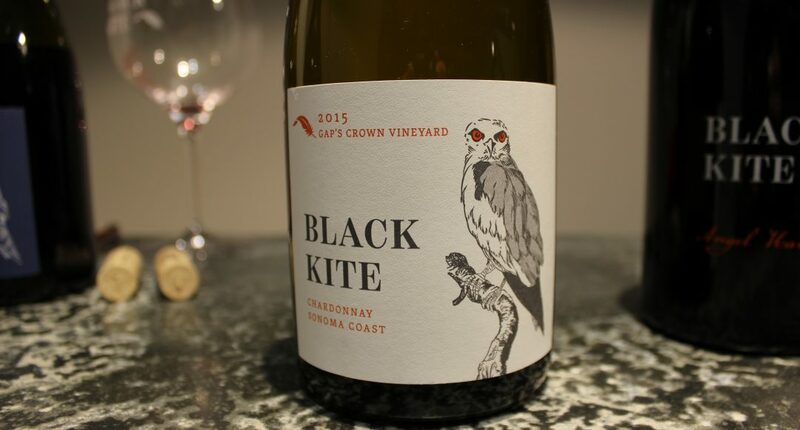 Black Kite is created at a brand new custom crush facility which is where we caught up with Tom. The fires were thankfully long gone and now it was the beginning of the rainy season. Please note, during the digital transfer of this recording there was some disc corruption to the original files. We’ve done our best to save the audio but some of the edits suffer from the damage. We apologize for any discomfort in your listening experience. Thank you for your patience.